WIN a 42 inch LED, LG, HD Ready TV! 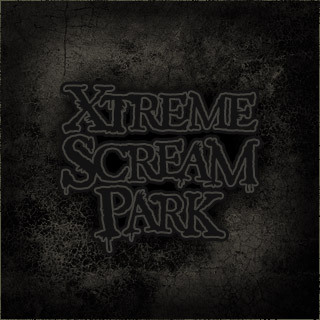 Xtreme Scream Nominated for SCARs! Only 5 days to wait!